Presented by The Harbour Agency. 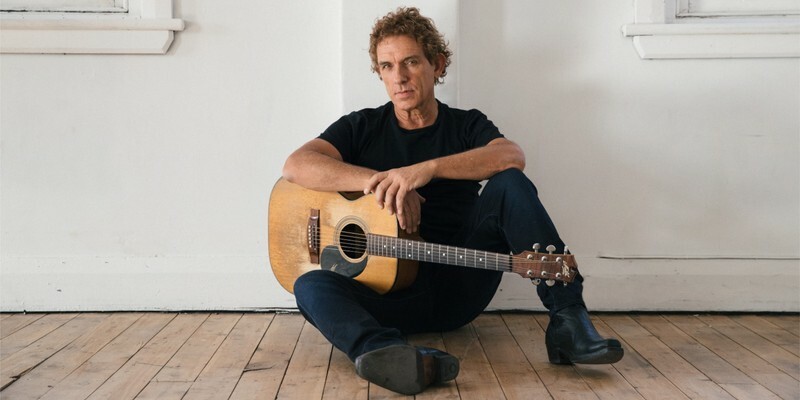 Respected as one of Australia’s iconic musicians, Ian Moss delivers an unforgettable sound—not only as a telling soloist on guitar but especially with his silken voice, ringing with clarity and resonating with pure soul. While primarily recognised as an axeman of tenacity and sweet melodic sensibility, Ian’s distinctive vocal is the essential signature of his soulful, bluesy muse—as it has been since his first tentative foray into music during the early 1970s. Moss has released five incredible and dynamic studio albums—the #1 and multi-platinum, Matchbook, Worlds Away, Petrolhead, Let’s all Get Together, Soul on West 53rd and 2018’s Ian Moss.